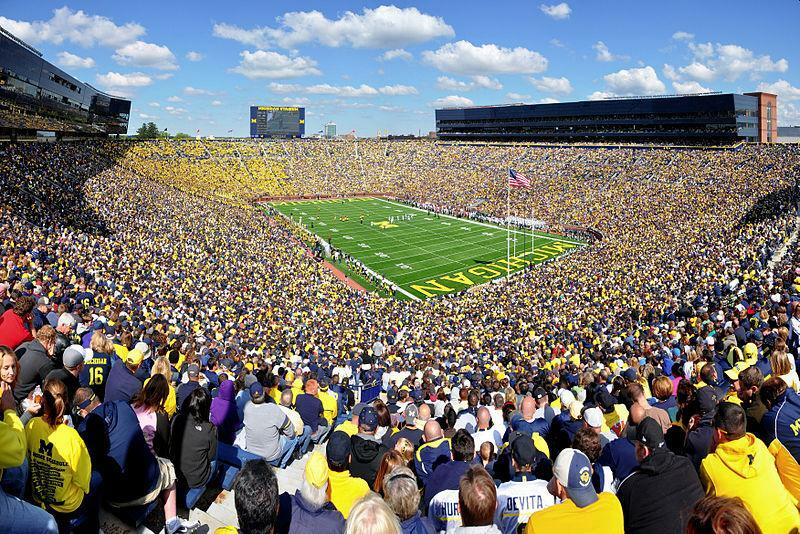 Last week, Michigan Athletics admitted student football ticket sales are down —from about 21,000 two years ago to just 13,000 this fall. How’d Michigan lose so many students so fast? 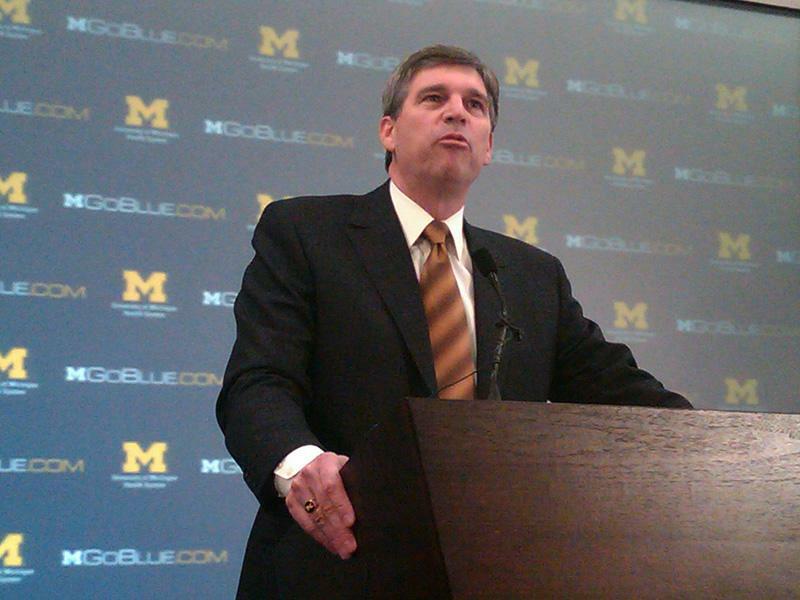 Athletic Director Dave Brandon has often cited the difficulty of using cell phones at Michigan Stadium as "the biggest challenge we have." But when Michigan students ranked seven factors for buying season tickets, they ranked cell phones dead last. What did they rank first? Being able to sit with their friends. The search for the next University of Michigan head football coach will apparently not end in the Louisiana swamps. U of M Athletic Director David Brandon met Monday with Louisiana State University head coach Les Miles. But flew home empty handed. "I am proud of the dedication and commitment exhibited by the coaching staff and student-athletes who have represented the University of Michigan football program over the last three seasons. While I am disappointed to depart Ann Arbor before we were able to reach the level of success we had in our sights, I am confident that the players who remain have the potential to do great things and to return the Wolverines to greatness. I would like to thank our fans and our student body for their tremendous support. There is great passion for Michigan football and I have made lifelong friends through this experience."